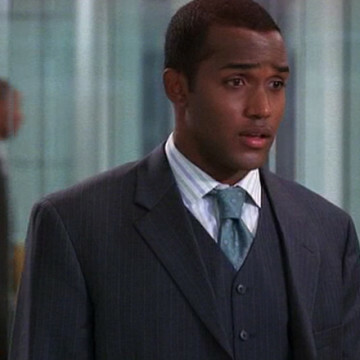 Sterling Sulieman plays the part of Craig at the 22-minute mark of season six episode nine, Security Briefs. Craig is Ari’s first Lloyd replacement after the long-time assistant leaves him for Adam Davies. Ari’s exchange with the character at the end of the episode apparently scares him away as he doesn’t return for the next episode. The Hawaii-born Sulieman has a small part in 2011’s In Time and plays Nate St. Germain in seven episodes of Pretty Little Liars.